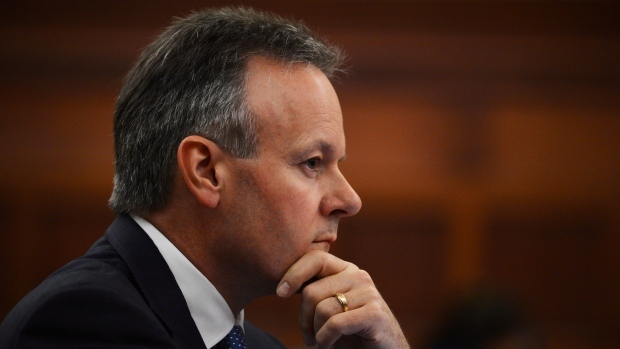 The Governor of the Bank of Canada Stephen Poloz defended January’s rate cut and delved into the reasoning behind the move before the House of Commons finance committee Tuesday. The rate cut was due, in large part, to plummeting oil prices, which have already negatively affected a fall in household spending. “The various positives — more exports because of a stronger U.S. economy and a lower Canadian dollar, and more consumption spending as households spend less on fuel—will arrive only gradually, and are of uncertain size. Therefore, in January we faced a risk that returning the Canadian economy to full capacity and stable 2 per cent inflation would be delayed significantly,” Poloz said. “Accordingly, we took out some insurance against that risk, in the form of a 25-basis-point reduction in the policy interest rate. The rate cut was part of the government’s “economic easing” and should be viewed in relation to some 25 other countries that established similar easing in the first quarter of this year, according to Poloz. The move is expected to help kick-start the economy as it attempts to rebound from low inflation levels. “We anticipate a partial rebound in growth in the second quarter, and a move to above-trend growth thereafter, for annual growth of 1.9 per cent this year,” Poloz said. “This projected growth profile gets us back on track to absorb our excess capacity around the end of 2016, at which time inflation will settle sustainably at 2 per cent. I wonder what the true effect of 25bps would have been on the economy since banks only transferred 15bps to consumer.